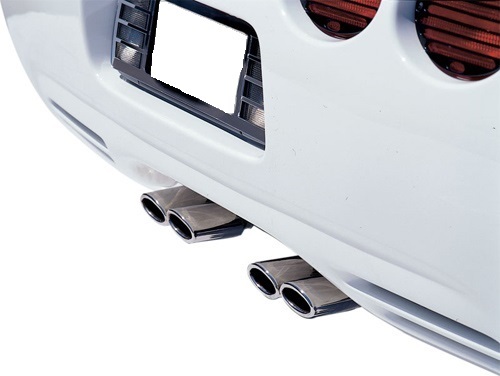 Customize your C5 Corvette’s exhaust by upgrading to these Stainless Steel Exhaust Tips. 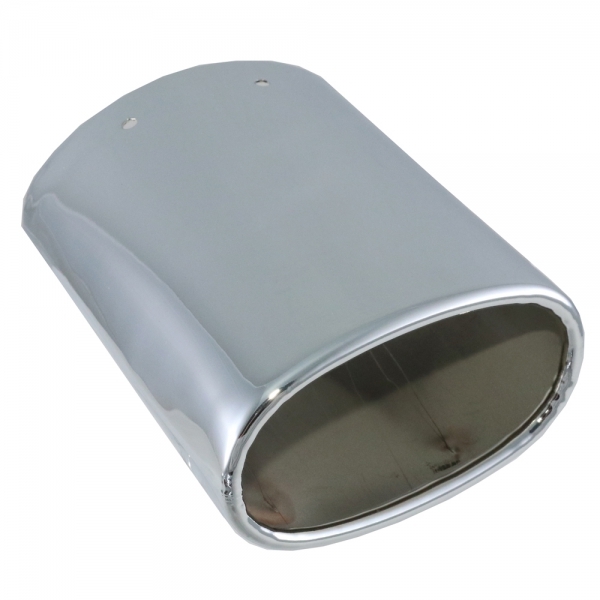 These exhaust tips are angle-cut with rolled edges and are offered in either polished or chrome-plated stainless steel. 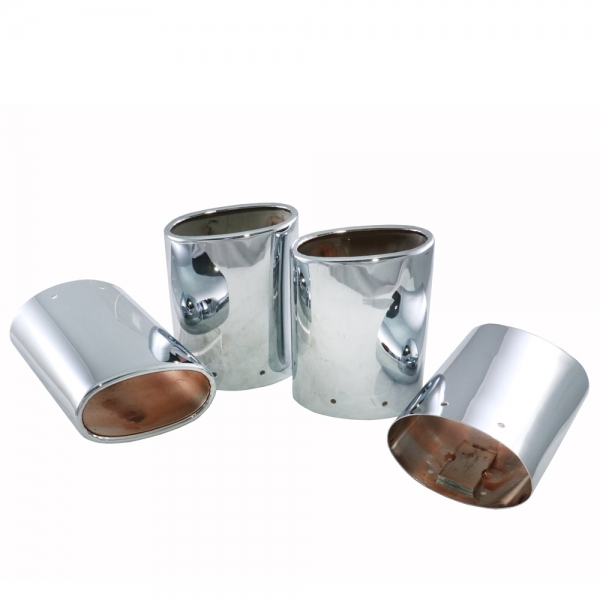 The kit comes with 4 tips along and includes all the required mounting hardware. 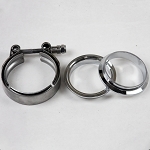 Installation is a quick and easy direct bolt-on process requiring no modifications to be made. Please use the drop-down menu above to make your style selection. 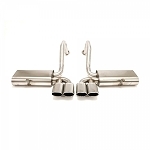 Q: I have a stock exhaust with the ends of my exhaust tips are flared out in an oval shape already.Can I just slide these on and tighten? They don't have holes in them to bolt in tips..Please help Will these tips from you work?